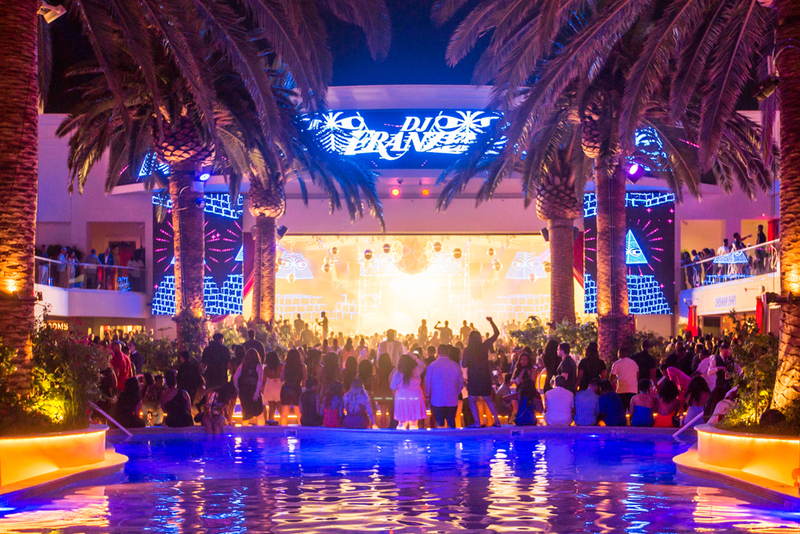 This year Drais Memorial Day will be even better! RSVP for Drais Memorial Day Weekend - MDW 5/26 NOW!! !